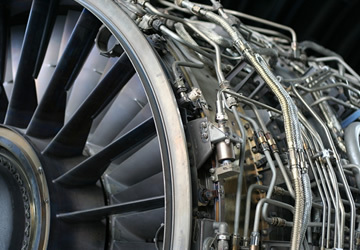 Buckley Industrial has a wealth of experience supplying replacement hose assemblies for all types of aeroderivative engines. Most of these engines have been modified from when they were first built which means a lot of the hose assemblies are not standard parts which can make ordering replacements a difficult task. However, Buckley Industrial will send experienced personnel to your site to quickly and accurately measure up for replacements also suggesting alternative alignments and paths for hose assemblies to help enable the future running and maintenance of the engine as efficient as possible. In addition to this Buckley Industrial will keep full records of hose dimensions to ensure replacement and spare hose assemblies can be easily and, more importantly, correctly ordered in the future.